Ready to try Kung Fu? 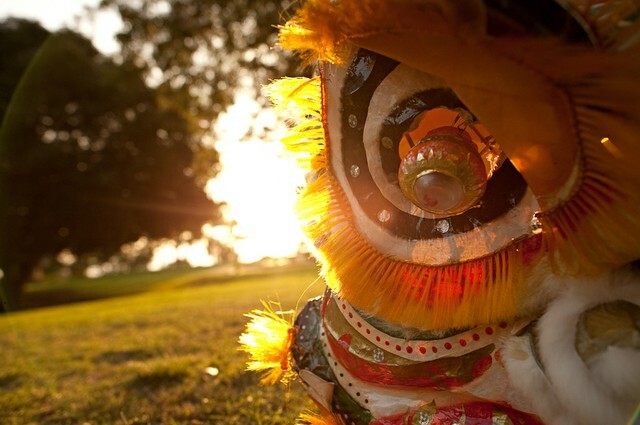 Want to Book a Lion Dance or Feng Shui reading for your business? Let Us Know! Please include in the comment section the nature of your submission. This will help us better serve your needs!